BEIJING / MANILA, -- China's Foreign Ministry expressed anger on Friday after the Pentagon's updated National Military Strategy slammed Chinese claims in the South China Sea as aggressive and inconsistent with international law. China has become increasingly assertive in the South China Sea, building artificial islands in areas where the Philippines and other countries have rival claims, sparking alarm regionally and in Washington. "China's actions are adding tension to the Asia-Pacific region," says the paper, released this week in the first update of the strategy since 2011, making specific reference to China's "aggressive land reclamation efforts" in the South China Sea. Foreign Ministry spokeswoman Hua Chunying said the United States was pushing unfounded exaggerations. 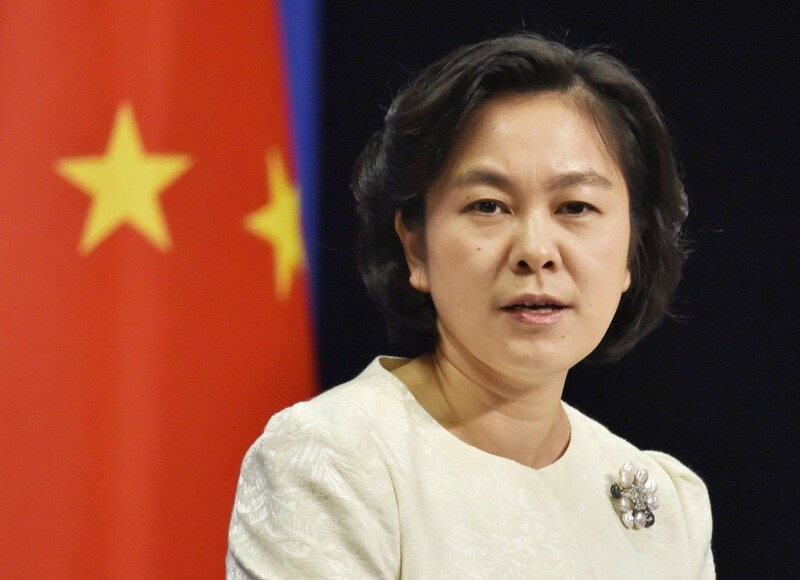 "We express dissatisfaction and opposition towards the US side's report's irrational exaggerations of China's threat," she told a daily news briefing. "We have already clearly explained our stance on the issue of construction on islands and reefs in the South China Sea several times," Hua added. "We believe that the US should abandon their Cold War mentality." Foreign Ministry spokeswoman Hua Chunying said the US should avoid irresponsible words and deeds over the South China Sea.